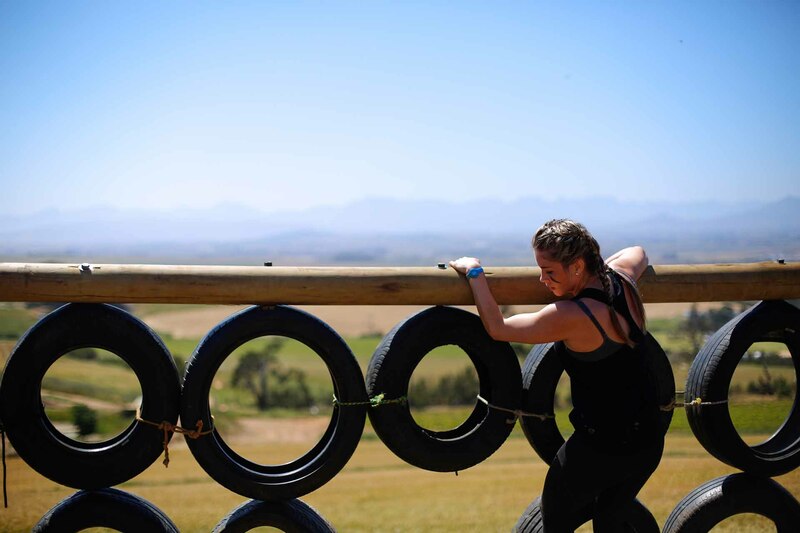 South Africa’s largest obstacle race series, the Toyota Warrior Race powered by Reebok. 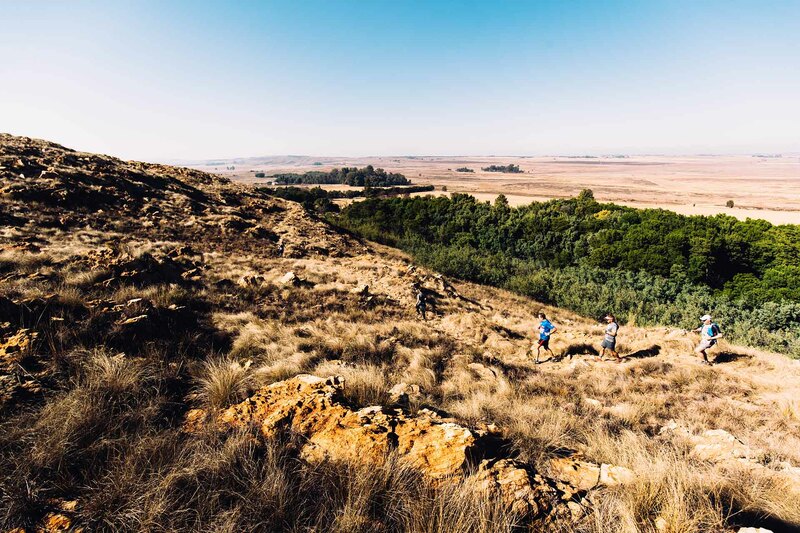 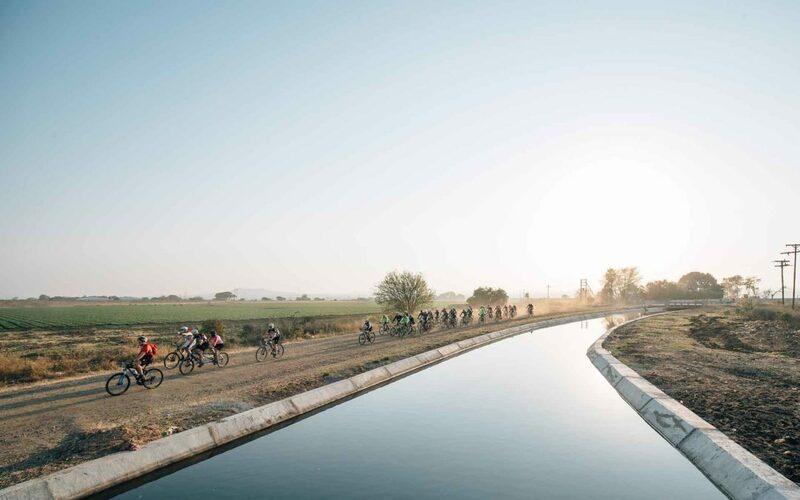 A 167km gravel- and mountain bike journey from Hartbeespoort Dam to Sun City. 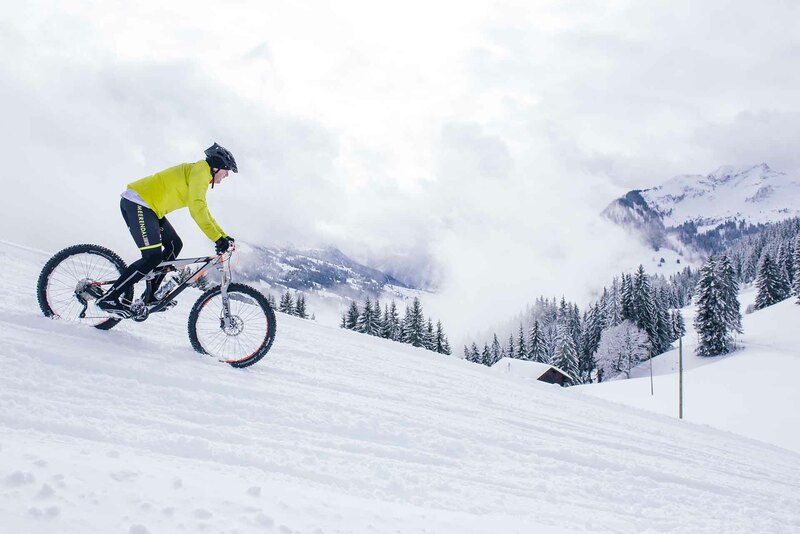 A 4-day mountain bike stage race on snow from Gstaad, Switzerland.